Here at SmartBear we're geeks too! 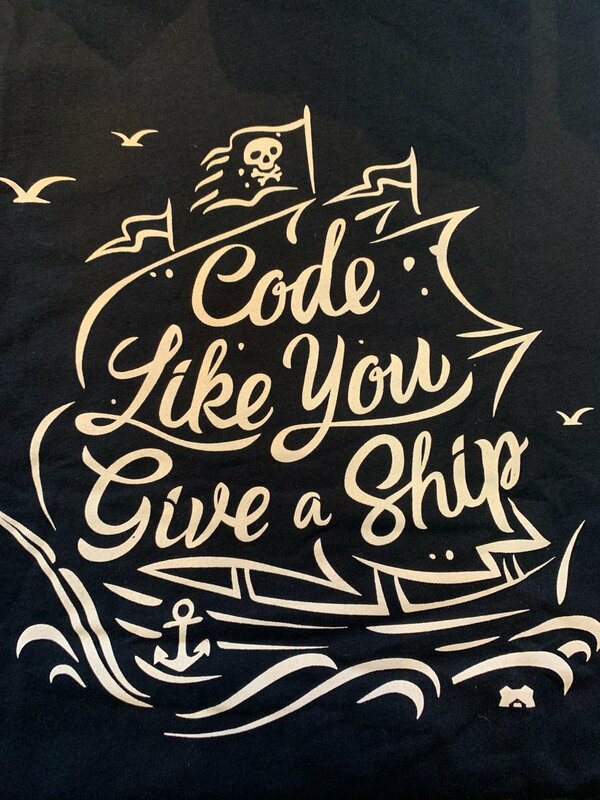 We offer powerful, affordable and easy to use code review, automated testing, performance testing and post deployment monitoring tools, meaning a solution for every problem. Our tools work well in small company environments and are easily converted to enterprise environments. We have helped over one million professionals worldwide ensure the quality of their APIs, desktop, mobile, web and cloud-based applications since 2003. Join the SmartBear family and download a trial of our products on our website: http://smartbear.com Check out our blog, Software Quality Matters or follow us on Twitter @SmartBear. If you need to contact us you can call +1 978-236-7900 (Mon - Fri 8 AM - 6 PM EST) or email us here. 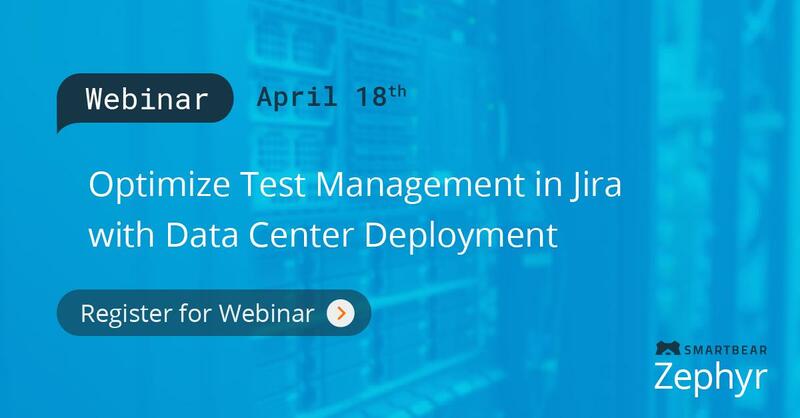 SmartBear announced it has integrated its Zephyr test automation tools with the Jira portfolio of tools from Atlassian and is committed to integrating more. 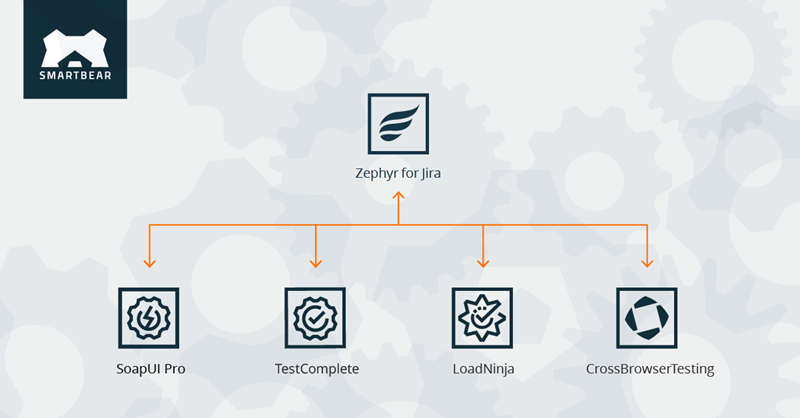 SmartBear announced four new product integrations between its test management solution, Zephyr, and its leading test automation tools, SoapUI Pro, TestComplete, CrossBrowserTesting, and LoadNinja. SmartBear released a new REST API for LoadNinja, enabling software testers and developers to integrate performance testing into their continuous development and deployment workflows. Why Nudge.ai? Reach out to the decision makers at SmartBear Software with a personalized email - let them know that you found their recent news mention interesting. Nudge.ai’s relationship intelligence platform can help you find the right executive to reach out to at SmartBear Software, such as Bryan Semple, Chief Marketing Officer, or Jim Schuchart, Senior Director of Sales. Then get in touch and start a conversation. Executives can be difficult to reach, but every company has connectors who bring together people and ideas. 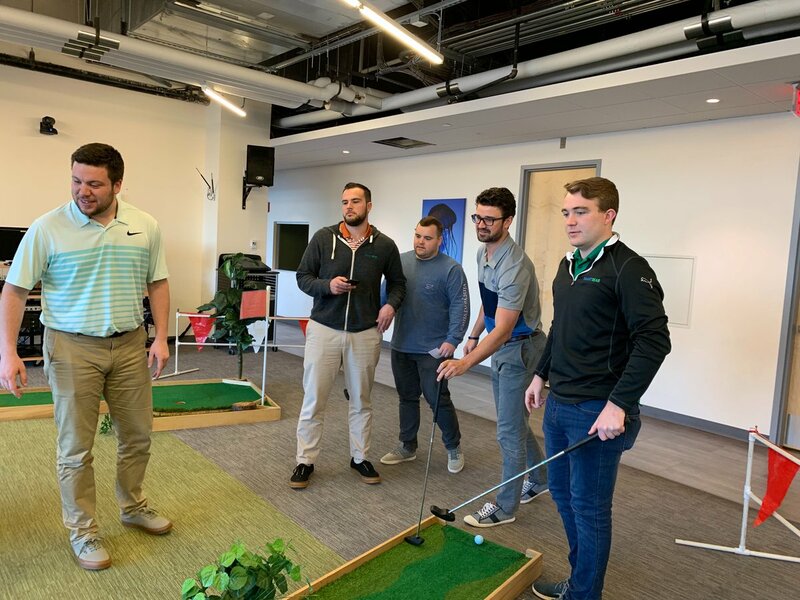 At SmartBear Software, people like Bryan Semple, and Jim Schuchart are likely connectors. When SmartBear Software is mentioned in the news, Nudge.ai often sees topics like Marketing, and Performance. If your conversation focuses on these topics, you’ll probably get SmartBear Software’s attention. When SmartBear Software is mentioned in the news, companies such as Appdynamics, Inc., New Relic, Inc., and Atlassian are often also mentioned. These companies can serve as customer examples. Employees who are often in the news are usually open to starting conversations or exploring ideas. Nudge.ai's sales AI saw Bryan Semple, Justin Teague, and Kate Adams from SmartBear Software recently mentioned in the news. Voting for the 40 Most Inspiring Leaders in Sales Lead Management ends on December 5, 2017 at 5 PM PT (UTC-8 hours). Who in your network can introduce you to SmartBear Software? Nudge.ai finds the best pathway to reach contacts at this company.